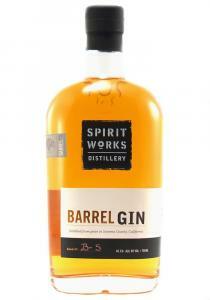 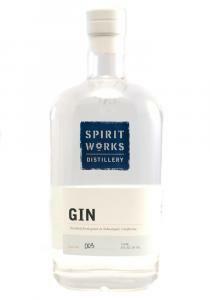 Spirit Works Distillery Barrel Finished Gin D&M Exclusive Finished in a Zinfandel Barrel Batch # B-5..
Each batch of our gin starts with whole grains of Hard Red Wheat. 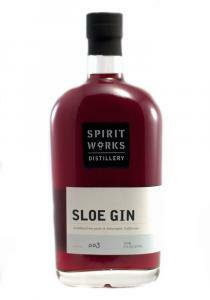 It is the distinct characteristics..
Our traditional sloe gin recipe has been handed down through the Marshall family for generations. In..
Our vodka is made simply from one ingredient – organic California-grown Hard Red Winter wheat.&..